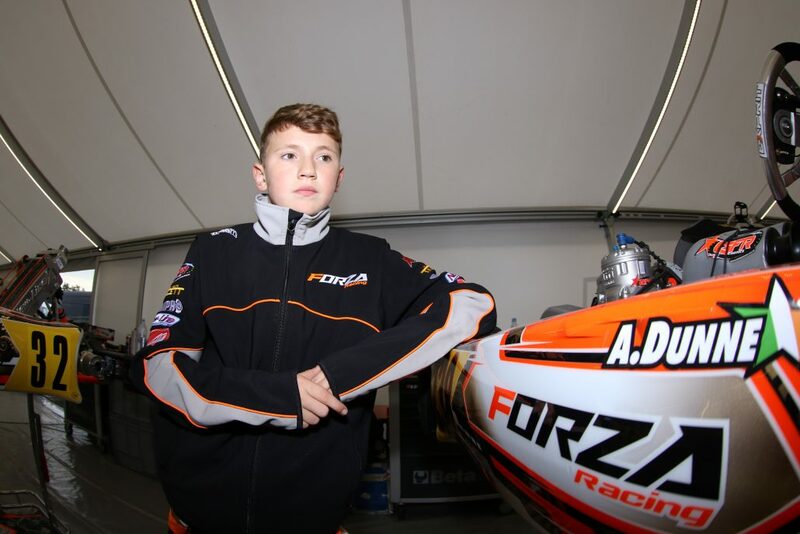 Alex Dunne will contest the three round WSK Final Cup in Italy over the coming month. Starting this weekend at the South Garda Kart Circuit in Italy. Alex will return to the OK Junior category for this end of season series. Watch the WSK event on the championships LIVESTREAM.